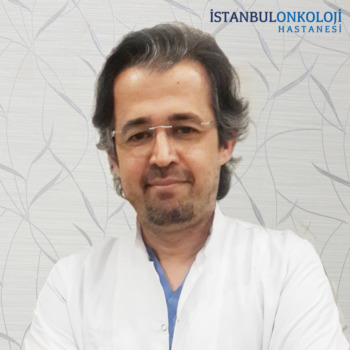 All the necessary units for screening, diagnosis, and treatment of breast cancer, which is the most common type of cancer in women, are in our hospital. 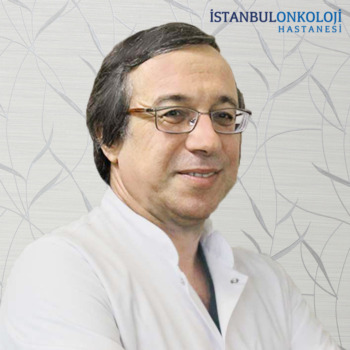 Breast diseases are formed by our specialist doctors in our department and work as a separate team. 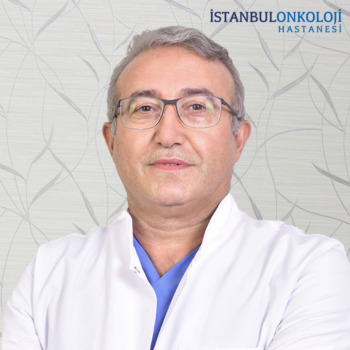 One of the most important factors that increase the success in breast health, decrease the complications and prolong life expectancy is the existence of the teams where "breast radiologist, breast pathologist, and breast surgeons" are working together. 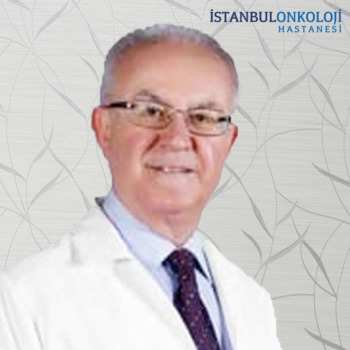 This situation is the most successful success criterion that we have proved scientifically. 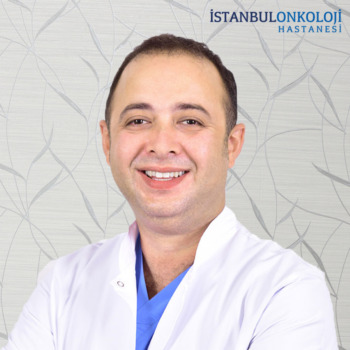 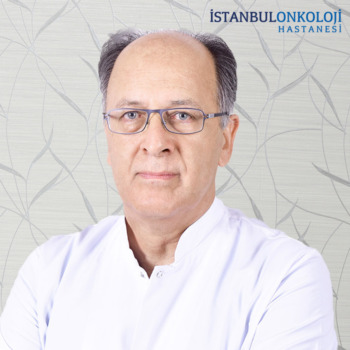 We have Prof. Dr. Levent ÇELİK in breast radiology, Prof. Dr. Sıtkı Tuzlalı in breast pathology, Op. 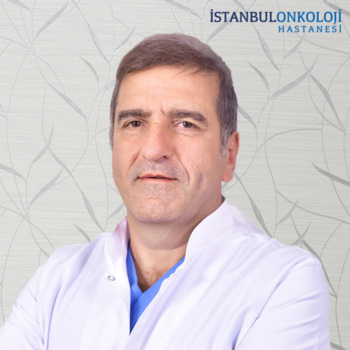 Dr. Cem YILMAZ in breast surgery, Prof. Dr. Haluk ONAT in breast oncology, Dr. Taflan SALEPCI in breast oncology, professional in radiation oncology Dr. Alper ÖZKAN is present. 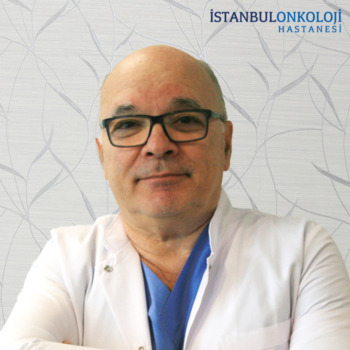 In our hospital, all the processes for diagnosis and treatment of breast cancer are done with the latest technology devices. 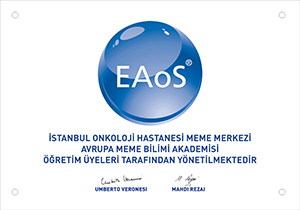 The breast unit of your hospital is a full member of the European School of Oncology Breast Centers Network.